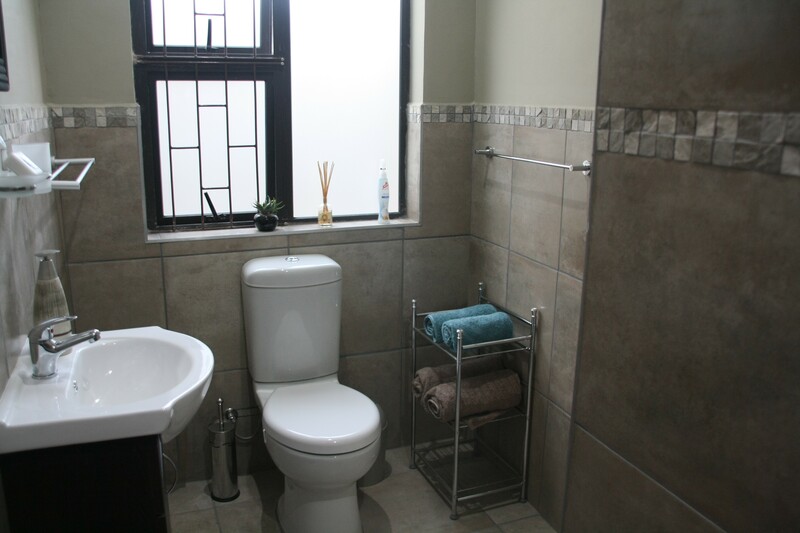 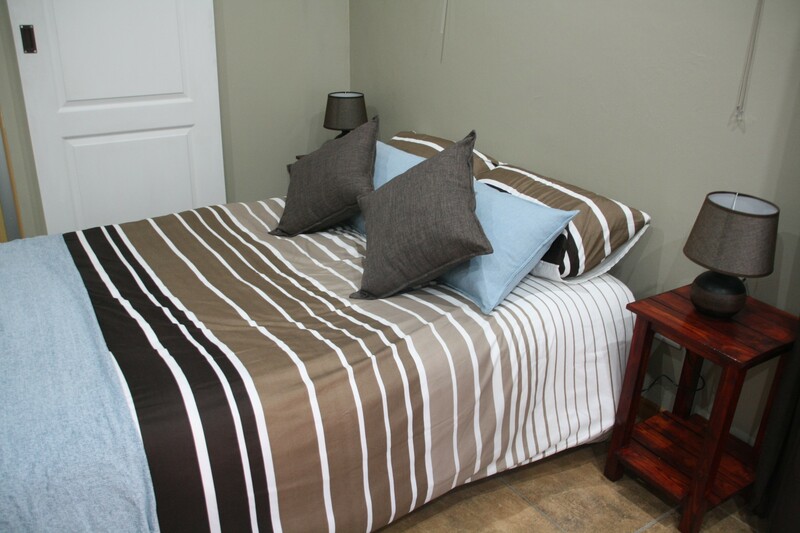 Nestled at the foot of the Outeniqua mountains in a quiet suburb, our self-catering studio apartment is the perfect base for the businessman or couple visiting the beautiful Garden Route. 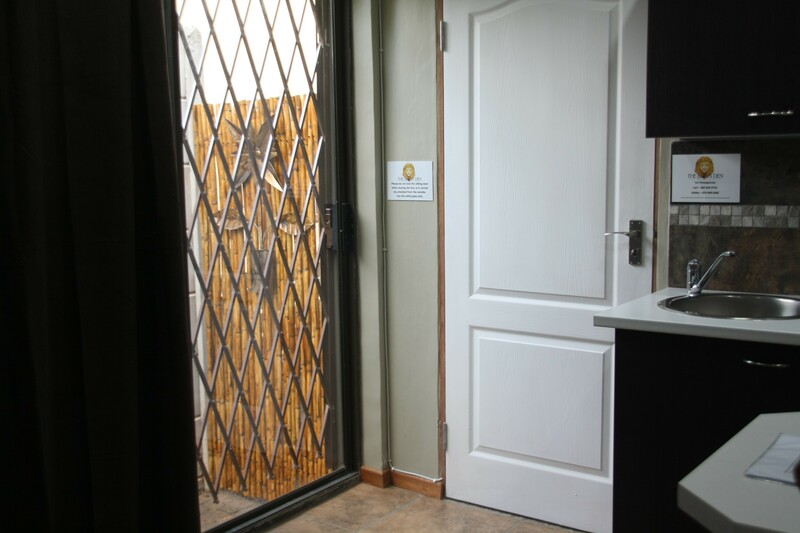 For the outdoor enthusiast, a variety of hiking and mountain biking trails and the Garden Route Botanical Gardens are within walking distance. Shops, restaurants, bars and many tourist attractions are a few minutes drive away by public transport or car.For the outdoor enthusiast, a variety of hiking and mountain biking trails and the Garden Route Botanical Gardens are within walking distance. 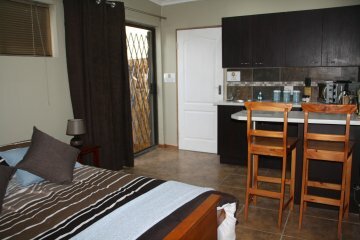 Shops, restaurants, bars and many tourist attractions are a few minutes drive away by public transport or car. 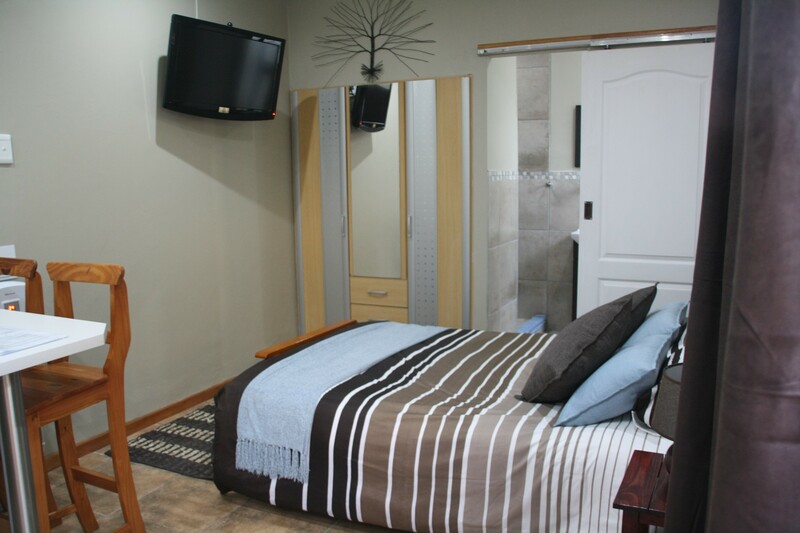 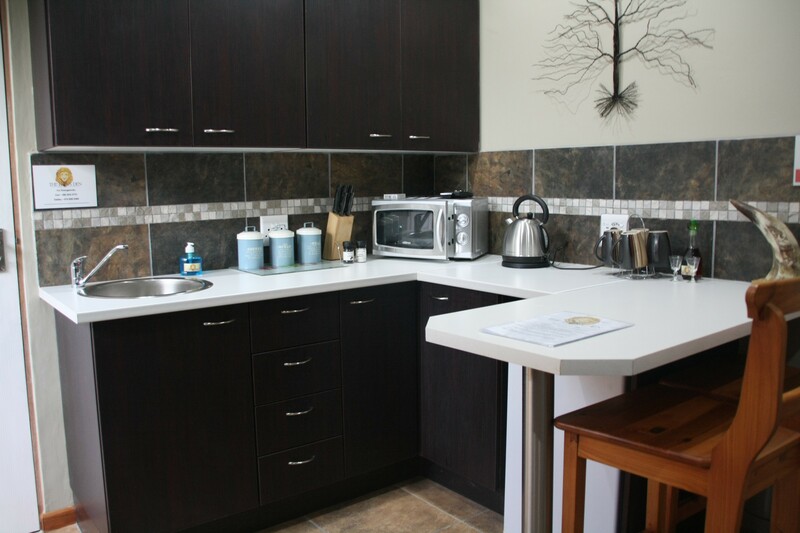 We would like to welcome you to our self-catering apartment, which has recently been renovated and carefully designed with your privacy, comfort and convenience in mind.Comfortable double bed which converts into a couch by day.